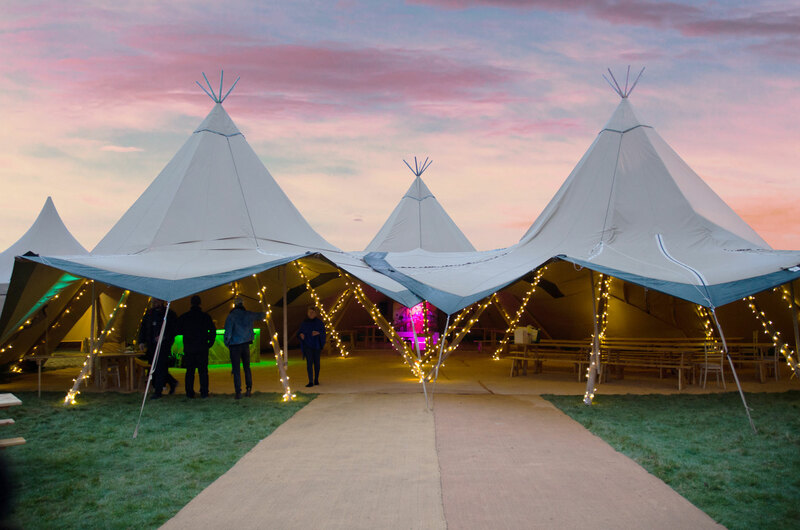 Beaumont Hall is an outdoor venue and is situated just 9 miles from the M25, 21A and 3 miles from the M1, J9. 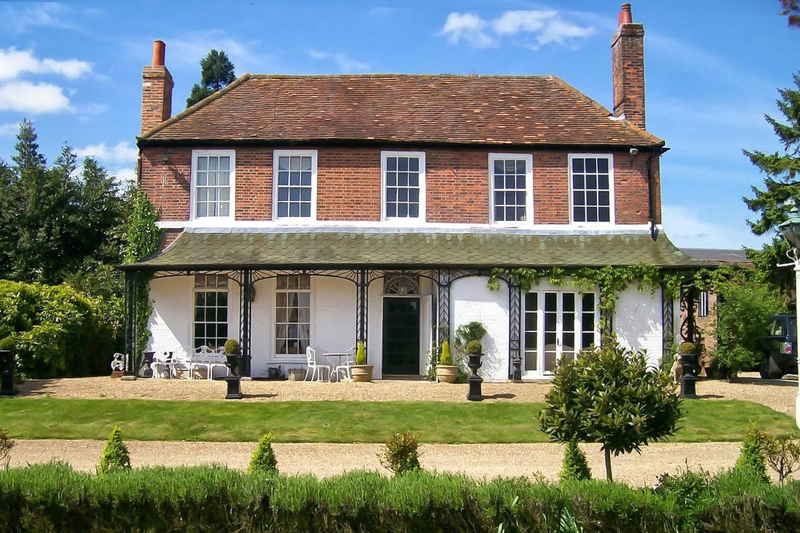 The house itself is a beautifully presented Georgian, Grade II farmhouse providing a beautiful backdrop for your event. 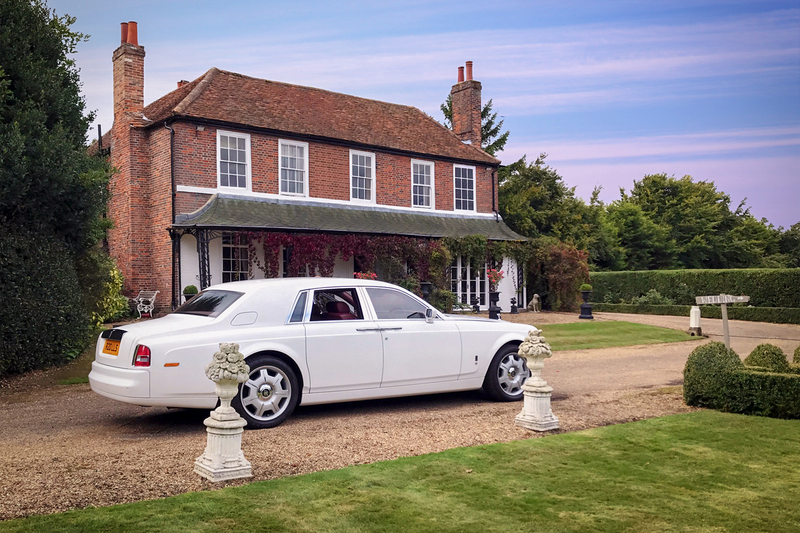 The house and grounds are secluded and so your event would be completely bespoke and more importantly, just for you and your guests. We had a fantastic wedding at Beaumont Hall. 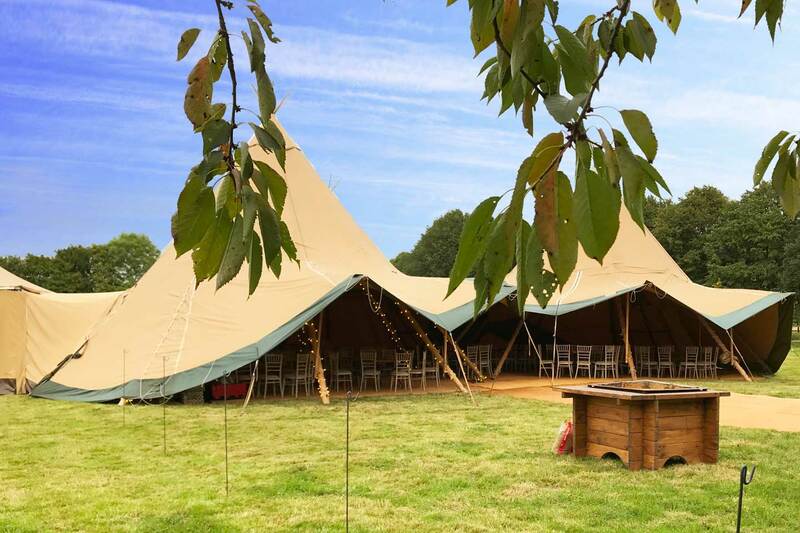 The team were meticulous in meeting every last requirement, and the day went better than we could have imagined. Thank you! 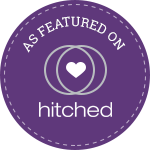 I don't think either of us expected to find a venue that would be so accommodating and helpful - planning and executing a wedding can be stressful but you made us feel completely at ease, and gave us the freedom to design the day that we wanted. As you know, we were somewhat ambitious with the way we wanted the day to run and there were so many things that probably could have gone wrong - but thanks to you it ran so smoothly! We really think you've got a beautiful wedding venue at Beaumont Hall.